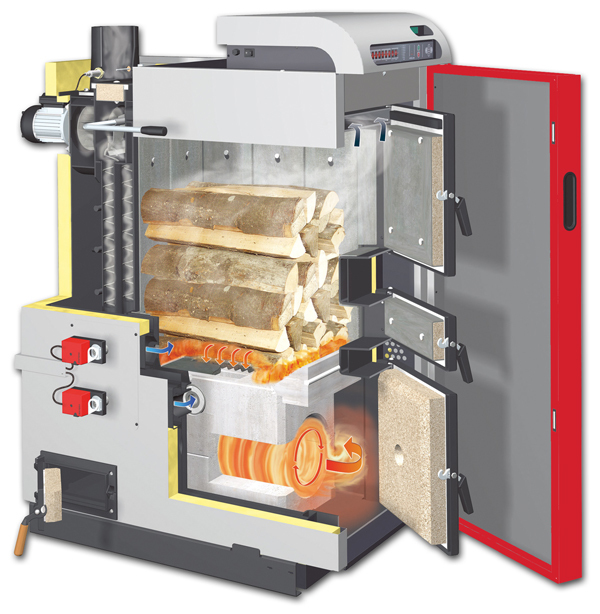 Everything you ever wanted to know about wood boilers and a little bit more! 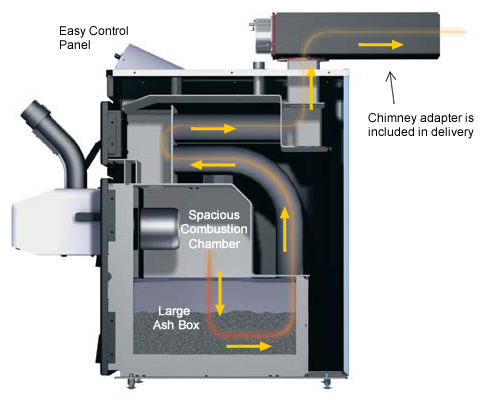 Find retailers and installers of wood boilers in your area. 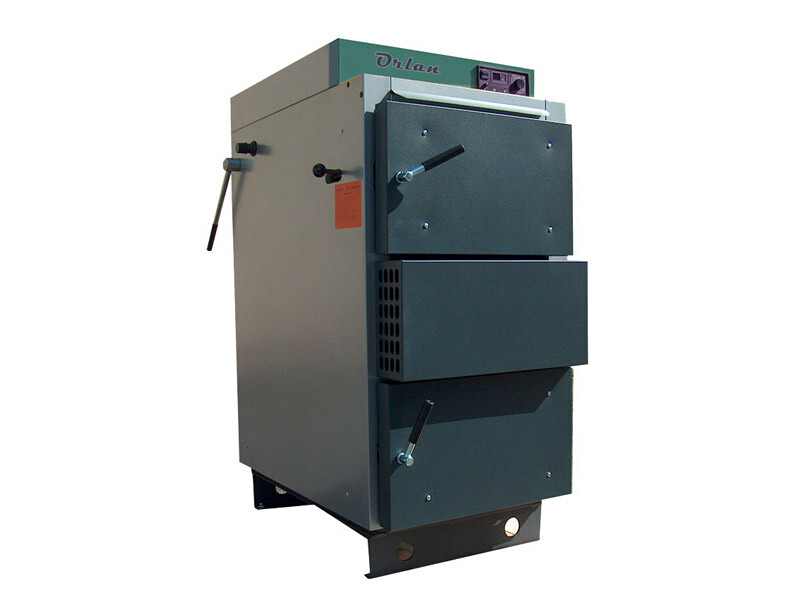 Great resources on choosing boilers and installing them. Lots of DIY info as well for those who love to tinker! 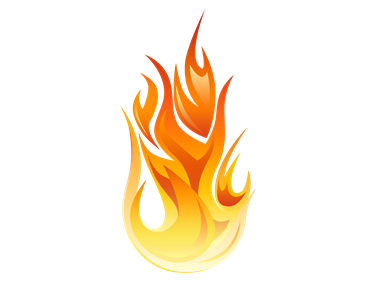 Wondering what regulations exist in your area for wood burning appliances? Make sure to check these out.